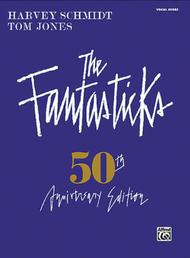 50th Anniversary Edition. Composed by Harvey Schmidt. Book; Piano/Vocal/Chords; Shows & Movies. Vocal Score. Broadway, Musicals. Softcover. 212 pages. Alfred Music #35047. Published by Alfred Music (HL.322330). 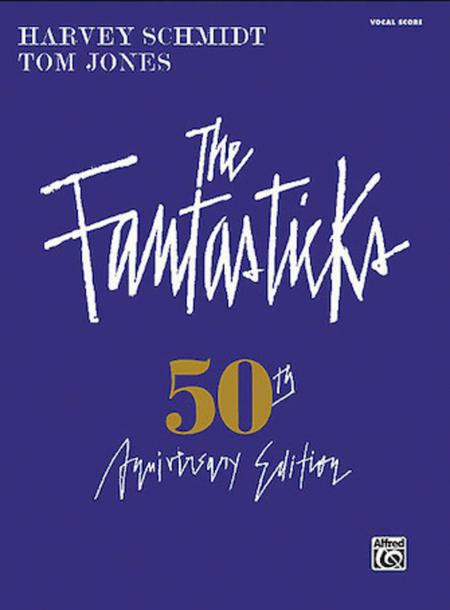 The Fantasticks is the world's longest-running musical. This special 50th anniversary edition of the complete vocal score was personally approved by lyricist Tom Jones and composer Harvey Schmidt. With these piano/vocal arrangements, you can now play “Try to Remember,” “Soon It's Gonna Rain,” and all the other beloved songs from this time-honored show.